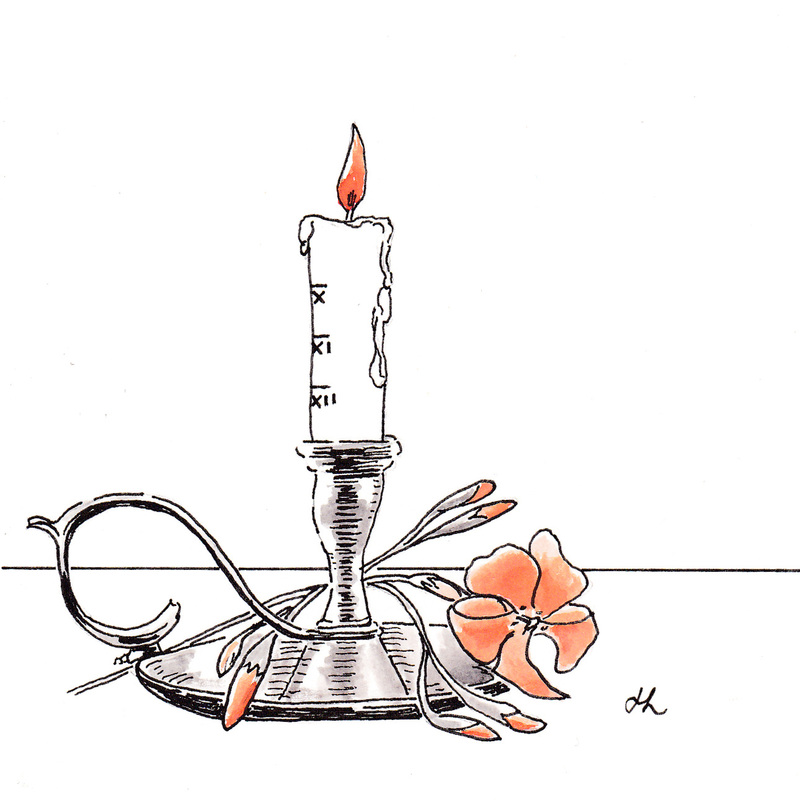 I’ve been getting up extremely early some days to try and catch up with Inktober 2017, which made me think of burning candles, then candle clocks. Our pretty Native Frangipani is flowering now. This entry was posted in All Posts, Inktober 2017 and tagged #Inktober, #Inktober2017, Helen Lock, Ink, Pen, Perth Hills, Western Australia on October 19, 2017 by Helen.